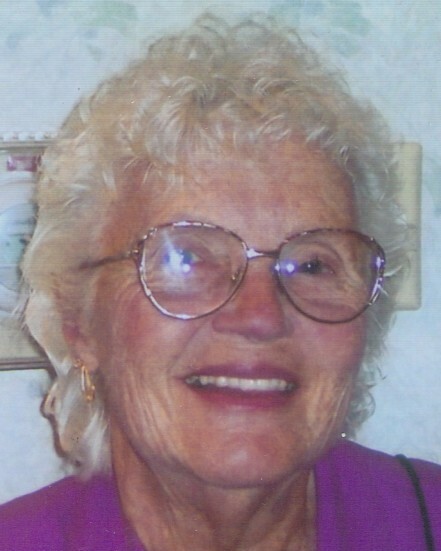 Nina H. (Plumb) Twining, 84, a lifelong resident of Springfield, died early Sunday afternoon, August 26, 2018 after battling from Parkinson’s Disease, in the comfort of her home, surrounded by her loving family. She was born and educated in Springfield, a daughter of the late Edward “Ted” Plumb and Winifred (Brooks) Plumb, and was a graduate of the former Classical High School. Nina was employed for over 25 years in the banking industry as a loan officer starting with the former SIS Bank and retiring in 1999 from TD Bank North. She enjoyed gardening, traveling, especially trips to various casino’s. She also was very fond of animals, especially all of her pets, including Ella her Chihuahua. Nina was also proud of her accomplishment as being chosen as one of the original Breck Girl models. She is survived by her devoted husband and best friend of 65 years, Milton E. Twining of Springfield, and she leaves seven loving children, Jeffrey E. Twining and his wife Trish of Feeding Hills, Steven M. Twining of Springfield, Jody W. Santanella and her husband Nick of Fort Pierce, FL, Michael J. Twining of Wilbraham, Sally D. LaPorte and her husband James of Springfield, Daniel P. Twining and his wife Annie of Belchertown, and Jason A. Twining and his wife Frances of Springfield; her former daughter-in-law, Bonnie Twining of Ludlow; her brother and sister, Edward J. “Jimmy” Plumb and Sandra Dodd, both of Hampden; 11 grandchildren, 4 great-grandchildren and several nieces and nephews. Besides her parents, Nina was predeceased by a son, David M. Twining in 1975. Her family would like to express their heartfelt gratitude to her many caregivers including her granddaughters, Shauna and Carly, her neighbors, Barbara Dupre and her son Robert, her home health aide Salina, and the many wonderful nurses and staff at Trinity Health of New England. Relatives and friends may call on Thursday morning, August 30th from 10:00 – 10:45 AM with a service beginning at 11:00 AM at the Byron Keenan Funeral Home & Cremation Tribute Center, 1858 Allen St., with burial to follow at Hillcrest Park Cemetery, 895 Parker St., both in Springfield. Contributions in Nina’s memory may be directed to the charity of one’s choice.